We went for a late season paddle on the lake this morning, departing from Cherry Beach and wandering around the western shore of the Leslie Spit. 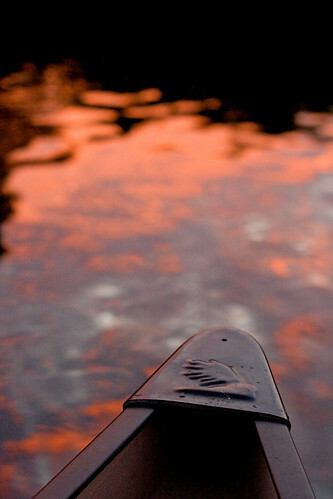 The sunrise was spectacular, the water was relatively calm, the company was great and the cameras stayed nice and dry. What more could you ask for other than maybe three more months of summer and a few million dollars.